Welcome to A Simple Pantry, where you’ll find inspiration for any meal and every occasion with tried-and-tested recipes, step-by-step tutorials, and occasional cooking videos that help you prepare easy gourmet dishes the whole family will love. Why “A Simple Pantry?” I grew up a picky eater. I hated most fruits, mushrooms were my enemy, and I had no idea what an avocado even was while growing up. It was sad. After my first daughter was born, however, I knew I wanted her to develop a better palate than my own and was resolved to learn all I could about cooking. Being a beginner, I wasn’t looking to tackle dishes like my now famous balsamic beef short ribs, but creating meals like my one pot chili mac and cheese was something I could conquer with ease. Realizing that other people in similar situations could benefit from learning alongside me, I launched A Simple Pantry in order to provide families recipes without crazy or inaccessible ingredients, but with easy instructions and deliciously quick execution. Since its humble beginnings, A Simple Pantry has turned into an online destination visited by hundreds of thousands of people a month who cook and share ASP recipes from their kitchens around the world. 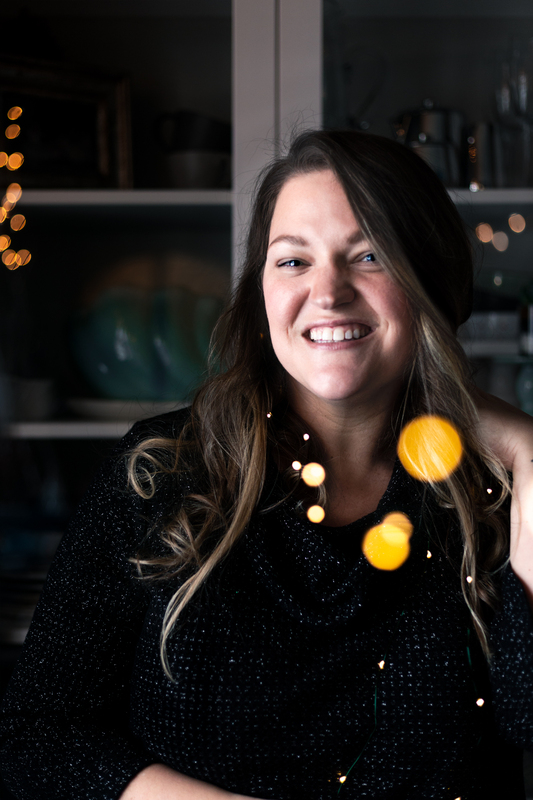 I am a video host and home chef who develops all the recipes, styles all food, takes all the photos, and washes all the dishes (when I can’t enlist my kids’ assistance) for the delicious creations coming out of my kitchen! I spent years working inside and out of kitchens across the country, trying new foods and learning from the chefs who created them. I’ve been behind the scenes of large corporate kitchens at Rainforest Cafe, as well as local fine dining kitchens at Campiello and Torey’s. After my time in the Air Force was over, I spent many nights working at a small Mom & Pop restaurant beloved by the city of San Antonio: Good Time Charlie’s. And when I returned to San Antonio nearly six years later, I attended special events with Taco Cabana and bootcamps with the Culinary Institute of America and Dairy MAX. 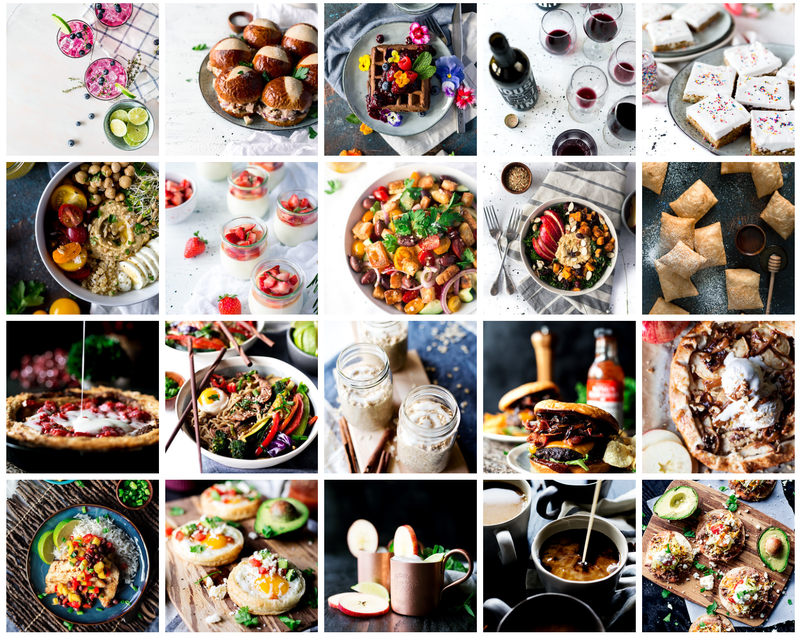 I’ve developed recipes for brands such as Smithfield, Starbucks, MARS, Unilever, KING’S HAWAIIAN, and New York Times Bestselling nutritionist Yuri Elkaim. My husband and I live in Owatonna, Minnesota with our daughters, Afton, Delaney, Vivienne, and Charlotte. A Simple Pantry was originally a lifestyle blog called Mrs. Three In Three that converted to recipes-only back in late 2014. I once traveled to NYC to participate in a series of ads for Ragú. I’ve been published in two issues of Where Women Cook magazine. My favorite food is chips and queso.